The way I have shopped for groceries has changed over the years. When we were in college I didn’t do a lot of planning or organized shopping. More kids came along and I exchanged teaching in middle school for homeschooling my little man. Wow that was 13 years ago. I learned somewhere along the way about once a month cooking & shopping for that. It revolutionized my grocery shopping. Some months I would cook and freeze food but I always planned meals out for a month at a time. Some of my friends thought I was crazy. It was a huge day(or two) of shopping but totally worth it. Fewer trips to the store—when you don’t go to the store you don’t spend money. Hard to spend too much if you don’t go anywhere. Staying home is a good thing. I knew what I would/could fix each week—I wasn’t as much worried about what we would eat each day as having the ingredients on hand so we could make several choices. This worked GREAT for the first 3 weeks of the month but the last week things would be getting a little tight. Eventually I would plan for 5 weeks and shop sometime during the 5th week. Then we didn’t “run out” of things and resort to unplanned store visits. 1. 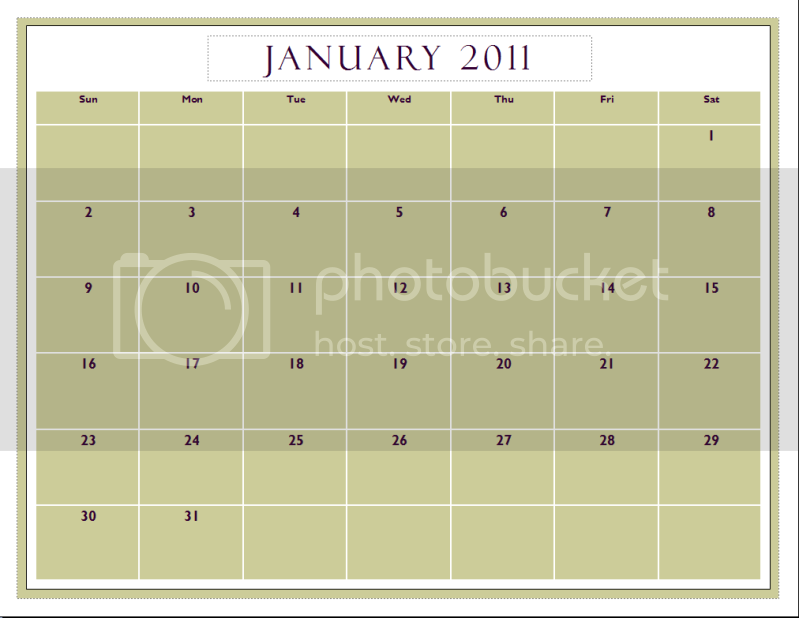 Print out a calendar and make note of any special considerations like practices or meetings. 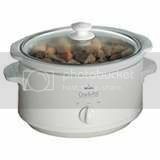 Those nights you might grab take out or plan to have a crockpot meal ready so it is fast & easy. 2. Choose nights to assign a certain meat or type of meal(Mexican, Pasta etc). I like to plan 2 weeks of meals and then repeat it to make planning simple. 3, Make it as simple as possible. Choose meals your family loves & you like to fix. 4. Make a list of needed ingredients(non perishables) and how many you need for the month. 5. Divide up the list based upon what store you normally buy those items at—try to only go to one or two stores or you may just loose you mind! 6. Add the perishable items needed for this coming week. 7. Carve out a period of time where you are fresh(and your children too). Make sure to take snacks & drinks along! 8. Take a look at your refrigerator, freezer and pantry. Do any cleaning out and rearranging before you leave. It is rotten to have grocery sacks everywhere & need to clean up a mess in the the refrigerator. 9. Each week figure out what perishables you need and make a quick stop to pick those up. Doing this on days where you are already in town works great for saving on gas & time. This method saving me money in gas and kept me from spending extra money on things that weren’t on my list. By making such a large list it keeps you focused on what you are truly there to purchase. It is a hugely satisfying feeling to put all that food away & know that you can manage to feed your family for quite some time in coming month.